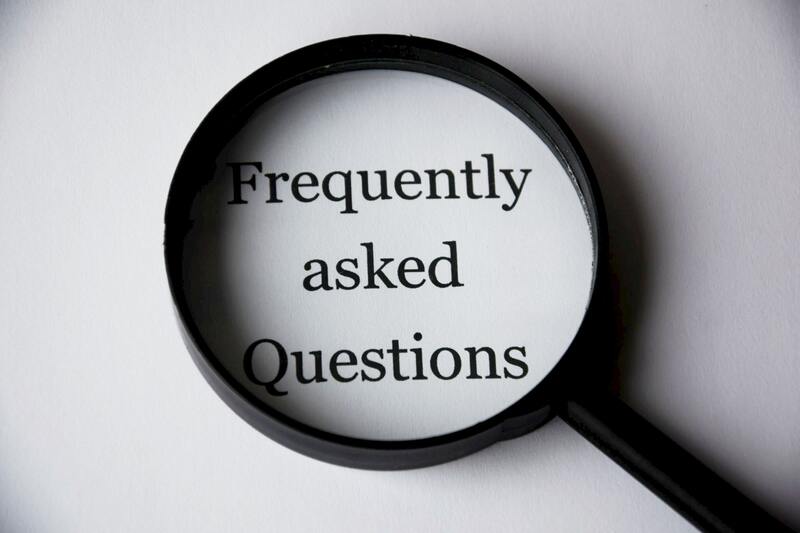 Please explore the information below for commonly asked questions regarding therapy in general and questions about our services at LWC Counseling. Can’t find what you’re looking for? Feel free to email us at info@lwccounseling.com or call now at 203-470-5028 to schedule your free 15-minute consultation! Is your health worth it? When we or our children are sick (physically), we do not think twice about making a doctor’s appointment and taking the appropriate medication for our medical health. The same should be true for our mental health. Your body and mind go hand-in-hand. When you are not feeling well physically, it can effect your mentality. On the other hand, when you are not feeling well mentally, it can effect you physically. At LWC Counseling, we strongly believe that you deserve to care for your health, wholeheartedly. In our professions, we are often awarded “sick” days; but, most of the time, this sick time is defined as a physical illness. Unfortunately, it is uncommon to be awarded “mental health” days where individuals can address and treat mental illness with the same intention. When your mental health is underestimated, mental illness is untreated, which may impact your life in every aspect–making it increasingly difficult to recover and return to normal daily functioning. The length of treatment rests on the severity of the mental health issue; but, regardless of severity or urgency, it is imperative to treat one’s mind at the same level as one’s body. What Types of Challenges Do You Work With? At LWC Counseling, we work with individuals facing a variety of challenges – we encourage you to call us directly to discuss your unique needs. Who Do You NOT See in Therapy? LWC Counseling does not see violent individuals, court-ordered individuals, individuals who are sexual offenders or perpetrators, or individuals who are seeking medication remediation. Presently, LWC Counseling does not employ an APRN or M.D. to prescribe medications; however, we are more than happy to coordinate your care with your prescribing provider. Do You See Children or Adolescents? If So, What Ages? How Is Child Therapy Conducted? First, take a deep breath…..Your first session may seem scary, but your therapist is there to welcome you with empathy and an encouraging, nonjudgmental ear. During your first session at LWC Counseling (aka the intake session), the therapist aims to gain a thorough understanding of your presenting problems and any relevant personal history that may be contributing to these difficulties. Given an accurate and in-depth understanding, the therapist is able to provide the most effective treatment. The first session gives you an opportunity to express what goals you would like to accomplish in therapy. In addition, the therapist will answer any questions you may have about the process. The very first session is different than any other session in that we have a lot of information/paperwork to gather from you. To ensure that you have been made aware of what treatment entails and understand our privacy policies, we discuss how that information and your records are kept confidential. After the first session, there will be little to no additional paperwork for you. By filling out your paperwork ahead of your first session, you will be able to spend more valuable time in person speaking to, and connecting with, your therapist, giving you both more time to get to know each other. What Should I Expect in the First Session for My Child? A child therapist will meet with the child’s parents or legal guardians during the first session, prior to meeting the child. During this time, parents are able to freely discuss the presenting issue, background information about the child, as well as go over the necessary paperwork and policies. It is not uncommon for the therapist to meet with the parent(s) more than once before the child attends therapy. What Does Confidentiality Mean? What Are the Limits of Confidentiality? Confidentiality is the privileged information between client and therapist. In short, what you say in therapy, stays in therapy and remains confidential. Confidentiality is only broken if you threaten to harm yourself or others, suspected elder abuse or child abuse, or if records are subpoenaed by a judge (not a lawyer). What Are the Limits of Confidentiality with Children? The same confidentiality limitations that apply to adult clients also apply to child clients. In therapy, as a parent, you have the right to know of your child’s safety at all times and any information pertaining to harm will be reported accordingly. On the other hand, we feel strongly that children are best able to open up during therapy when they feel that they can freely discuss their challenges without everything being relayed to their parents. That being said, child therapists are not “secret keepers,” they are healers. Any sensitive information (other than harmful) shared in therapy will be processed with the child in hopes that he or she will gain the insight and skills to share with their loved ones. In the end, the decision to share ultimately lies with the child, the client. What if the Other Parent Won’t Consent to Treatment for My Child? In order to authorize mental health treatment for your child, you must have either sole or joint legal custody of your child. Please be aware that it is our policy to obtain written/signed consent for treatment from all legal guardians before treating children in therapy. Unless there are truly exceptional circumstances, we believe it is important that all parents have equity in the decision making process for their child, including mental health services. Throughout the course of treatment, your child’s therapist will be in equal contact with both parents who share legal custody of the child being seen for counseling and will offer and encourage opportunities for both parents to participate in parent consultations throughout the process. Do You Go To Court or Do Custody Evaluations? Your therapist’s role with clients and families is strictly to provide treatment. We do not participate in any court related matter that clients may be a party to at any time either during treatment or after termination of services. This policy is to preserve the integrity of the therapeutic process and relationship with you and/or your child(ren). My Whole Family Needs Therapy. Should We Do Individual Therapy or Family Therapy? At LWC Counseling, we view families as systems and study how each person has an effect on the other. Initially, we may like to meet with all of you together. Afterwards, we can decide on the best course of action to resolve your concerns. This may include some individual work as well as continuing with family sessions. Why Shouldn't I Just Take Medication? Medication alone cannot solve all issues. Medication treats symptoms by creating an equilibrium in one’s brain chemistry. Therapy is designed to explore the root of the issue, dig deep into your behavior, and teach strategies that can help you accomplish your intra- and interpersonal goals. Medication management can be effective and is sometimes needed in conjunction with therapy. Medication and therapy go hand-in-hand and the depth of their relationship depends greatly on the individual. What Type of Therapy Works for Me? Because every person comes with unique issues and goals, therapy varies widely depending on the individual. At LWC Counseling, we tailor our therapeutic approach to your specific needs. Not only do we tailor our approach to your therapy based on your needs, as your needs in therapy evolve, so too will our approach. 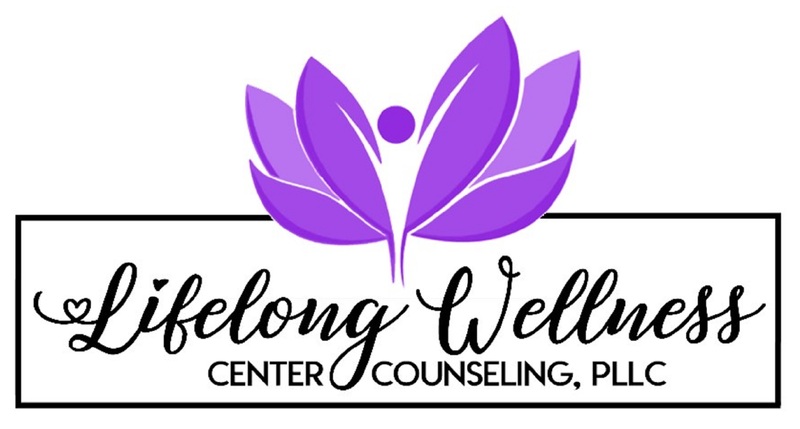 At LWC Counseling, therapy is typically attended once a week; but, depending on the individual and their unique situation, it can be more or less frequent. Everyone’s circumstances are unique to them. The length of time it takes for you to accomplish your goals in therapy relies heavily on your desire for personal development, your commitment, and the factors that are driving you to seek therapy in the first place. We are so glad you reached out and that you are dedicated to the process. Your active participation and dedication is crucial to your success. After all, we only see you during session. The work you do outside of session is where you will witness your evolution; your personal growth and development. Our office hours at LWC Counseling are by appointment only. We offer limited evening and weekend hours. Please contact us for our current availability. All sessions are approximately 60 minutes in length unless other arrangements have been made with your therapist. In a word, yes. Currently we accept Anthem, Aetna, and Husky (Medicaid); and, we are in the active process of becoming paneled with additional major insurance companies. For out-of-network benefits, we are happy to supply you with a receipt so that you may submit it to your insurance provider for potential reimbursement. Please see the “Rates & Insurance Information” page to learn of the benefits of paying privately for therapy. Currently, we accept payment in the form of cash or check. Yes! By all means, we lovingly appreciate generous donations to the play space. If you (or someone you know) are unsure if your donation is an appropriate fit for play therapy, please feel free to ask. Play therapy toys are selected carefully and specifically based on the value they provide in treatment. Donating to play therapy is a excellent alternative to discarding your child’s outgrown items. If I Have an Emergency, Who Do I Contact?